One of the most popular types of equipment used on a modern construction site is a backhoe loader – an equipment capable of performing many different tasks: from transporting construction materials to digging trenches, creating dams, clearing plots, loading soils. Many companies working in the construction business are seeking to have such a mechanism, however the cost of new units often exceeds the financial possibilities of entrepreneurs. Used backhoe loader is becoming an ideal solution to this problem. dimensions of equipment (dimensions + weight). 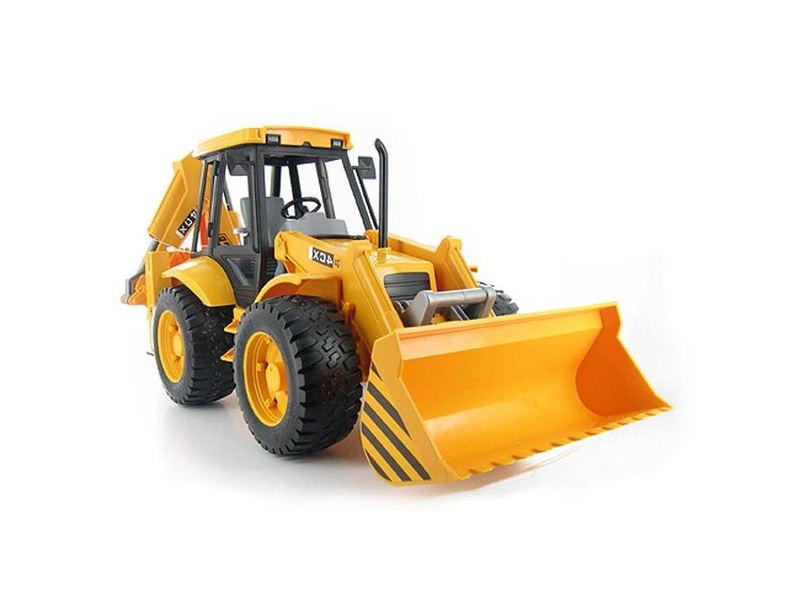 When it is required to buy a used backhoe loader, it is recommended to pay attention also to the country of origin of equipment, the former owner of equipment, the current state of the product, the presence of visible and hidden defects in the structure. Specialists note that depending on where and how the device was operated, it will have a more or less long service life in the future. The best option from this point of view would be a used backhoe loader from Germany. Firstly, because the technique of the German assembly is famous for its unsurpassed quality, and secondly, due to the careful attitude of the German personnel to the working equipment. Many machines after a few years of use on construction sites in German cities are in perfect condition. CASE backhoe loader is able to demonstrate excellent load capacity, maximum reach of the loading element and exemplary visibility. Manufacturers use a lot of innovations during creation of this equipment: a system of stabilization of motion, integrated quick-release couplings, unique PowerShift transmission, engine adaptation system for functioning on biodiesel. Caterpillar backhoe loader is a system with a well-thought-out set of components: a front loader and a backhoe that can be replaced by optional drills, hammers, vibroplates. The best solution of this brand is model Caterpillar 434E – it differs from the analogues with an improved design, equal wheels, modernized geometry of the lever elements and optimal controllability. This machine can turn almost on the spot and even perform a crab run, representing one of the best solutions for the construction site. Terex backhoe loader has gained popularity among consumers thanks to a special curved boom, retractable steering wheel, combined locking mechanism, hydromechanical stabilization system, two hydraulic hinged drive constructions. JCB backhoe loader is a universal machine that has an advanced hydraulic system, a well-protected operator cabin, specialized engines with increased torque. Equipment is advantageous because its planned maintenance is extremely low-cost. VOLVO backhoe loader (wheeled and crawler) belongs to the class of extremely reliable multifunctional equipment. It is characterized by good maneuverability, economy, fixity. This product demonstrates good performance with short cycle times. VOLVO BL71 with a diesel engine with turbo-charging is especially popular with consumers. This mechanism perfectly performs its work, providing maximum comfort for the operator: from the ideal view to the universal console on the right side. You can always buy used backhoe loaders at a bargain price with the help of Leomaschinen catalogs.